Mr. McQueen’s early departure from this life has left a legacy of genius behind – one that will definitely be documented in many tomes to come. 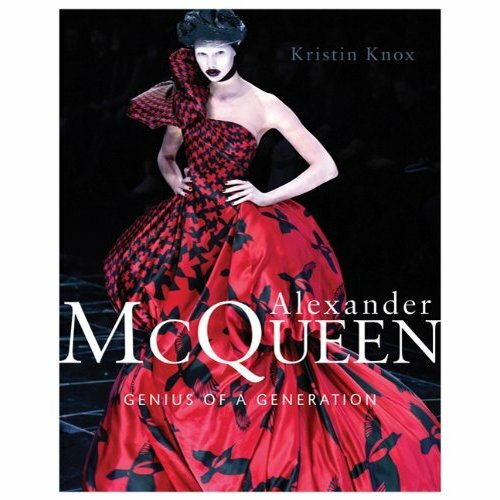 The Telegraph UK reports that the first is Alexander McQueen, Genius of a Generation, by fashion journalist Kristin Knox. It’s a paperback which will hit Brit shelves May 7th and late June here in Canada. I’ve already pre-ordered my copy on Amazon.ca. Awesome book cover! My only complaint is – why a paperback?